Colors & Availability On These Change Often. Please Call The Store For Color Selection. Colors - Camo, Black, Black & Tan. The front panel of the 0.91" OLED is designed for impact resistance and susceptible to water leaking inside of it. However it does not affect the internal chipset and the device is unaffected; The water will gradually evaporate in due time. Colors Vary Per Shipment And Change Often. Please Call For Availability. 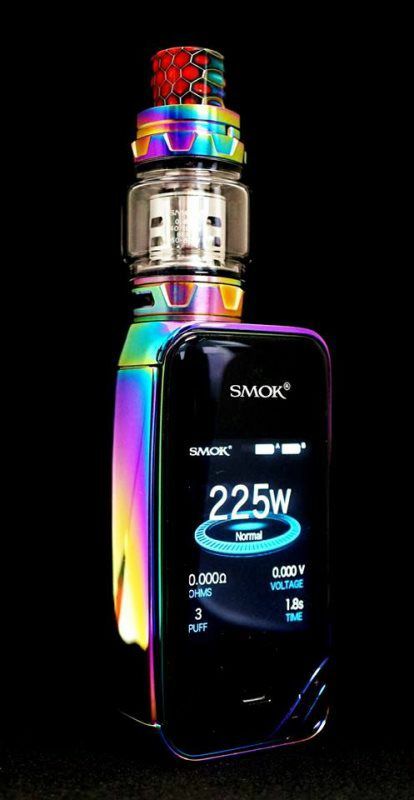 SMOK is a brand that has a reputation for immense power. The SMOK X Priv 225W mod is a cloud-churning beast that somehow manages to retain a very small profile. Even better, this SMOK X Priv 225W TC and TFV12 Prince Full Kit supplies you with the best tank in SMOK's arsenal. The advanced airflow of the TFV12 creates the ultimate mix of flavor and vapor clouds. It allows for a greater range of customization. Serious vapers today want loads of vaping data at their fingertips. 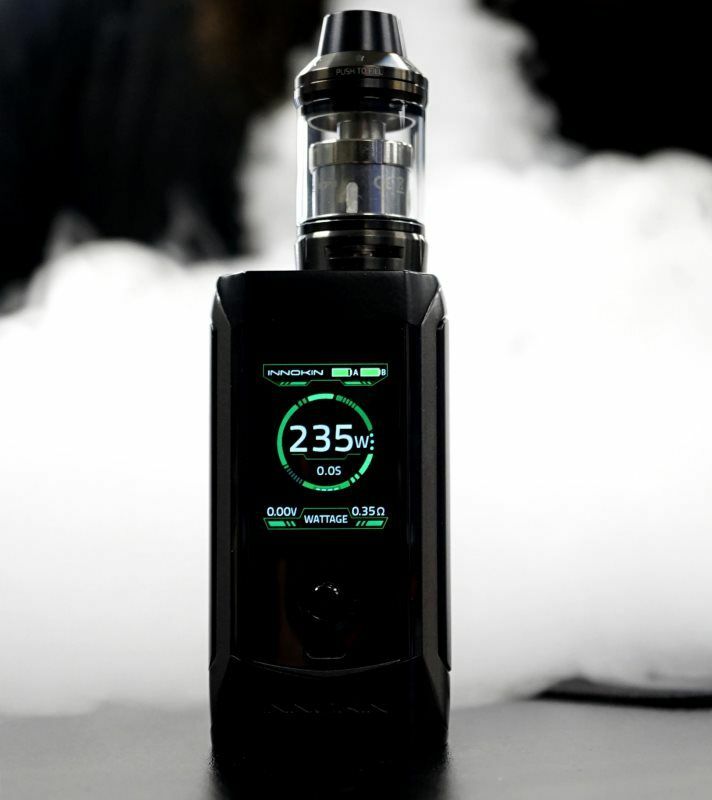 A SMOK X Priv 225W TC Kit with a TFV12 Prince lets you dial up a multitude of settings. You might be thinking that all the options on this mod would be a bit overwhelming for a newcomer, but that's not the case. SMOK prides itself on simplicity, and the learning curve for the SMOK X Priv 225W TC Starter Kit is pretty short. A few sessions with this beast, and you'll be vaping like a cloud chasing pro. Choose from one of nine distinctive finishes that match your personality and make a bold statement. Your vaping friends will want to know how to get their own SMOK, so be sure to send them to VaporDNA. 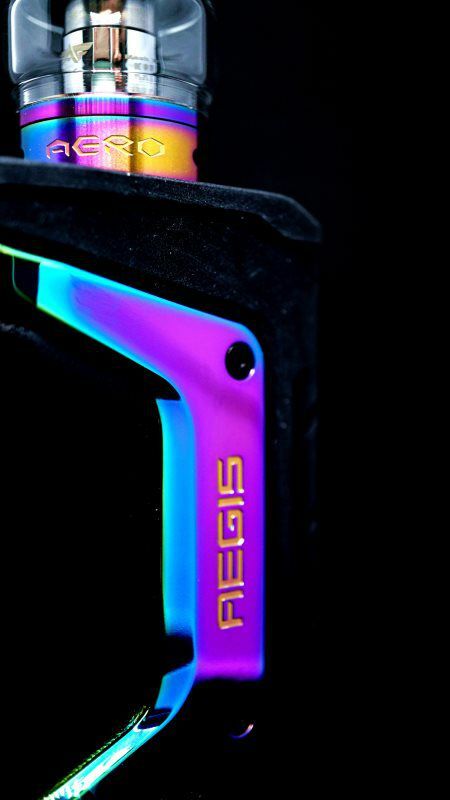 Colors Vary Wildly In This Device So Please Call The Store For Color Options. 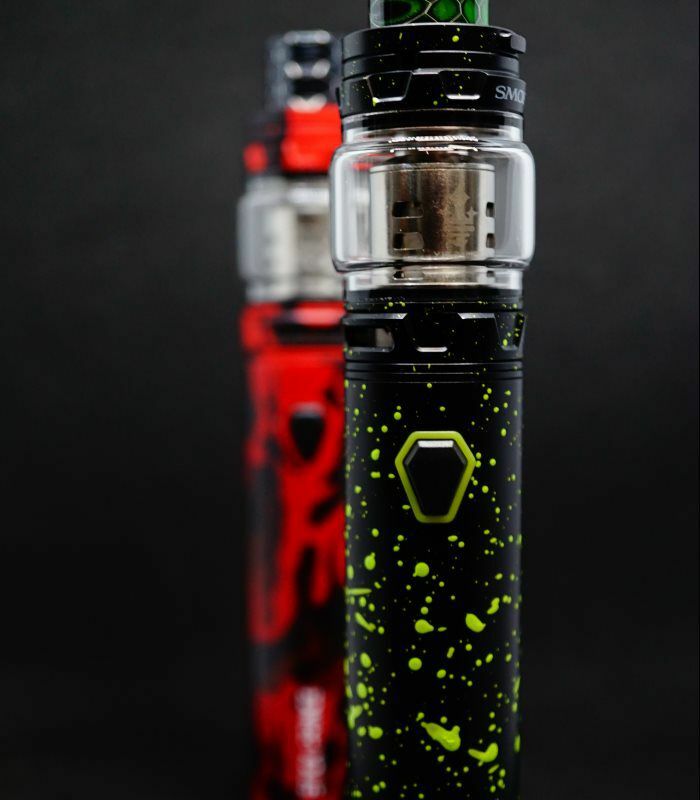 The SMOK Stick Prince is a powerful vape kit combination featuring a 3000mAh battery base and the new TFV12 Prince tank. 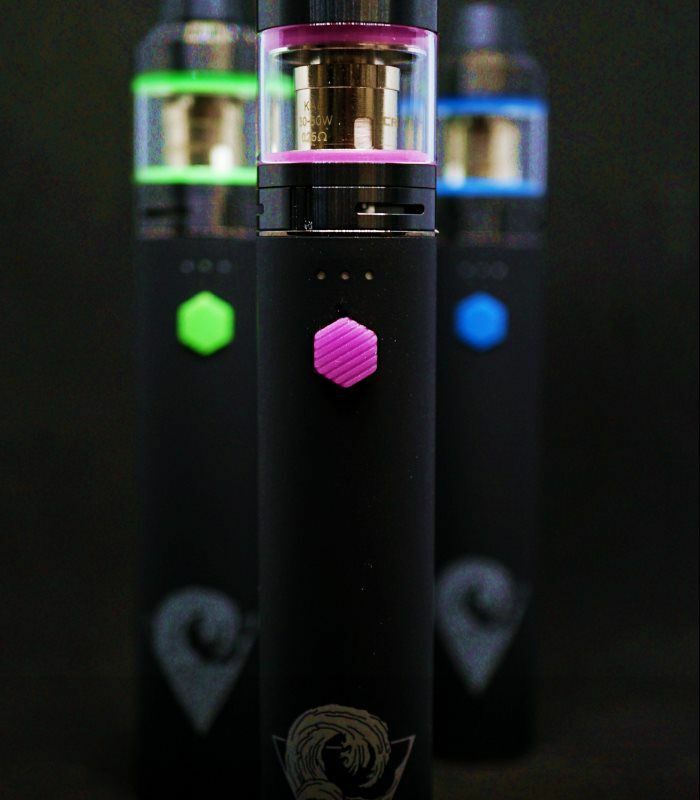 The Stick Prince features smok's newly developed hexagon shaped power/fire button along with an intelligent battery LED indicator light so you are always informed of the status of your Smok Stick Prince. Paired with the new Stick Prince Kit is the Smok Prince TFV12 Tank featuring 8mls of juice capacity, dual bottom airflow, food-grade glass materiel and a "Press-To-Open" rotary hinged Top Fill system featuring a newchild safe locking system which reduces the chances of leaking. The TFV12 Prince Tank utilzes the new Prince Coil Family with its massive flavor and cloud possibilities. SMOK V12 Prince Coil Family includes: The V12 Prince-T10 Decuple Coil Head with a resistance of 0.12 ohm and a power range of 60-120W; V12 Prince-X6 Sextuple Coil Head with a resistance of 0.15ohm and a power range of 50-120W; the V12 Prince-Q4 Quadruple Coil Head with a resistance range of 0.4 ohm and a power range of 40-100W: and V12 Prince -M4 Quadruple Coil Head with a resistance of 0.17ohm and a power range of 30 - 70W. Applicable for Mechanical Mods. 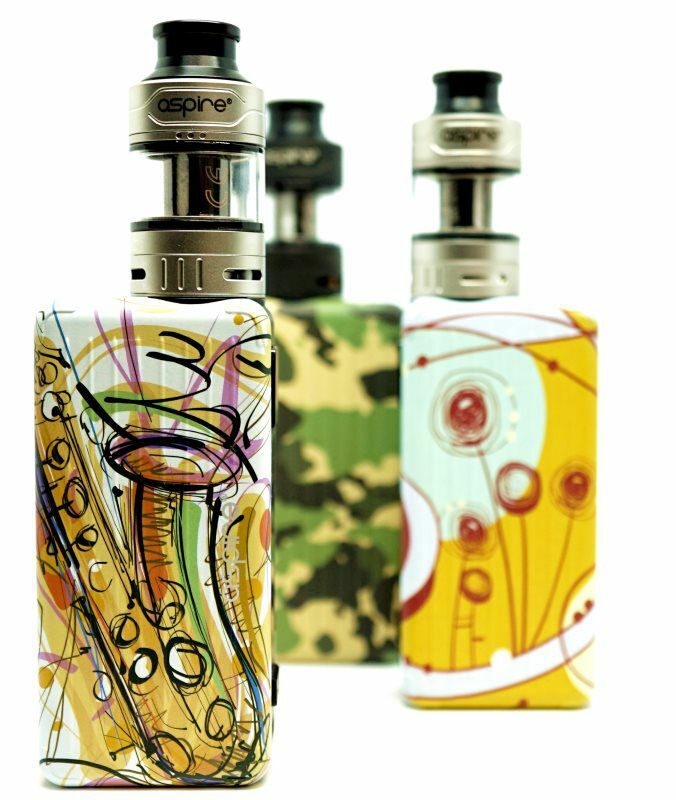 RipTide Crios by Innokin is an exquisite pen style starter kit with rubberized finish body which is soft to touch. It comes with powerful 3000mAh internal rechargeable RipTide battery and 2ml/4ml Crios Tank with colorful seal rings. 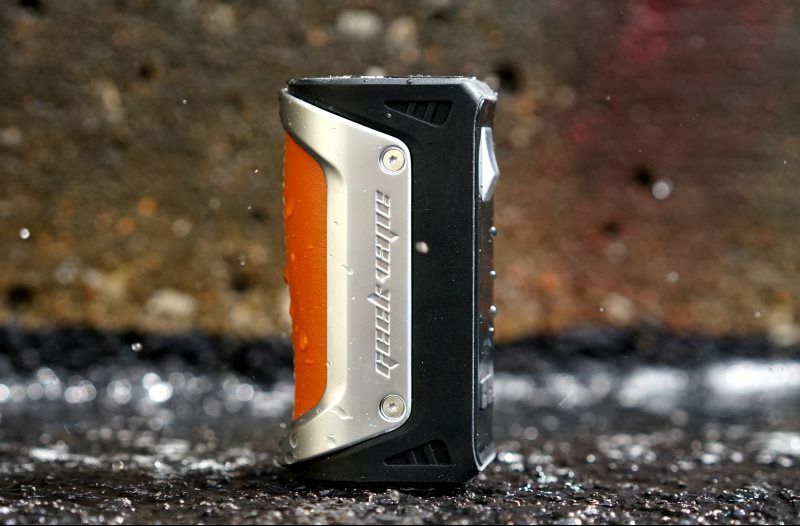 RipTide Battery supports constant fixed wattage output with a colorful fire button and convenient micro USB charging. While Crios Tank features easy top filling, adjustable bottom airflow and unique 0.25ohm coil head which is perfectly suit for direct to lung (DTL) vaping. Just get one RipTide Crios Starter Kit to enjoy simple but amazing vaping! Colors Are Subject To Change. Please Call For Color Options. 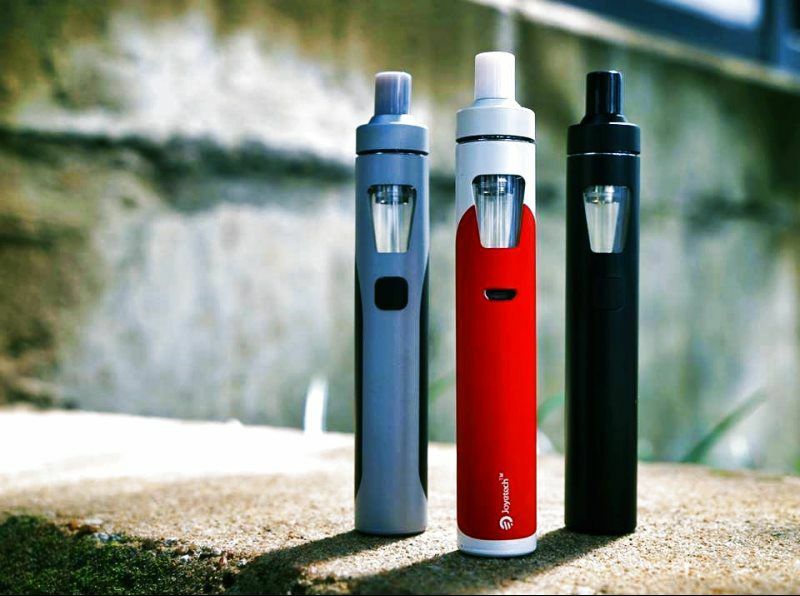 The Suorin Vagon Ultra-Portable System is a robust and versatile pod system vaporizer designed with a curved and futuristic lines alongside 430mAh integrated battery and 2mL refillable Vagon Pods. Designed with ergonomics in mind, the Suorin Vagon features a curved structural chassis with distinctive elegant lines. It also features a convenient holster clip for additional portability. The Vagon utilizes a convenient draw-activated firing mechanism, equipped with a integrated 430mAh battery with intuitive LED light indicator for battery assessment. The Suorin Vapon implements a two-piece structure, with a 2mL replaceable cartridge attached that can be convenient refilled with today's popular Nic Salt E-Liquids or regular free-based E-Liquids. A robust system that offers an easily refillable pod system with structural design, the Suorin Vagon Pod System is perfect for users looking for the next modern vape system.